After both rounds of poules Christopher was seeded 9th, winning 9/9 matches and received a bye to the last 64 and won that match 15-6. He then drew Daniel Kiss in the last 32 where he won 15-13 after initially taking a 13-8 lead into the second period. He then lost 15-13 in the last 16 after initially drawing the match back to 13-13. 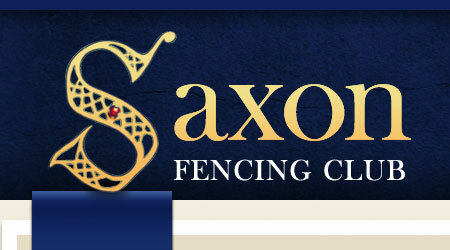 David was seeded 27th, winning 7/10, in a field of 91 fencers. He received a bye through the first round and won his last 64 fight 15-3. David then drew British #24 Tom Corlette where he was beaten 15-6.